If you are looking for the inn, where you can experience Japan in low price in Tokyo Yanesen area, Annex Katsutaro Ryokan is a good choice. You can stay at Japanese style room. All rooms have bath and free Wi-fi, and coin laundry, so also recommended for long stay. It is near from major sightseeing spots, rental bicycle and convenient as the base camp of sightseeing. Yanesen in Tokyo remains old Japanese lifestyle atmosphere. 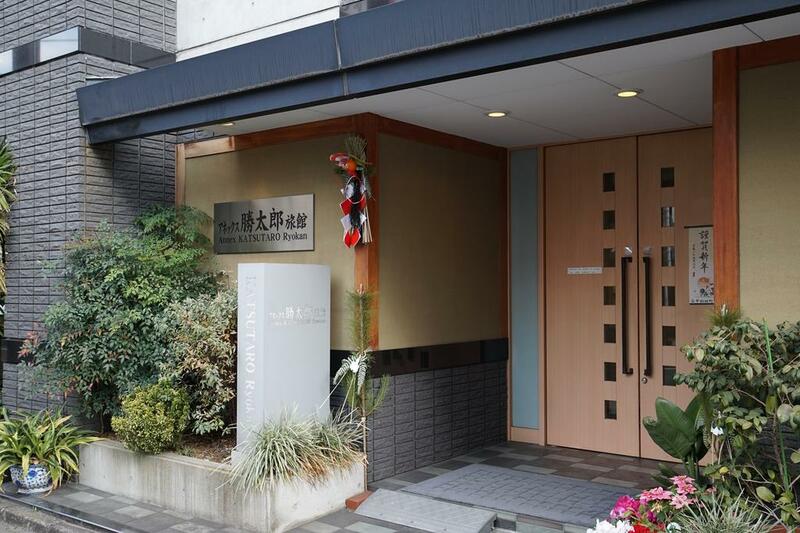 Annex Katsutaro Ryokan is located in such Yanesen area and you can stay in low price. You can stay at traditional tatami style Japanese room. Free Wi-fi, exclusive bathroom are equipped and the facilities are sufficient enough. 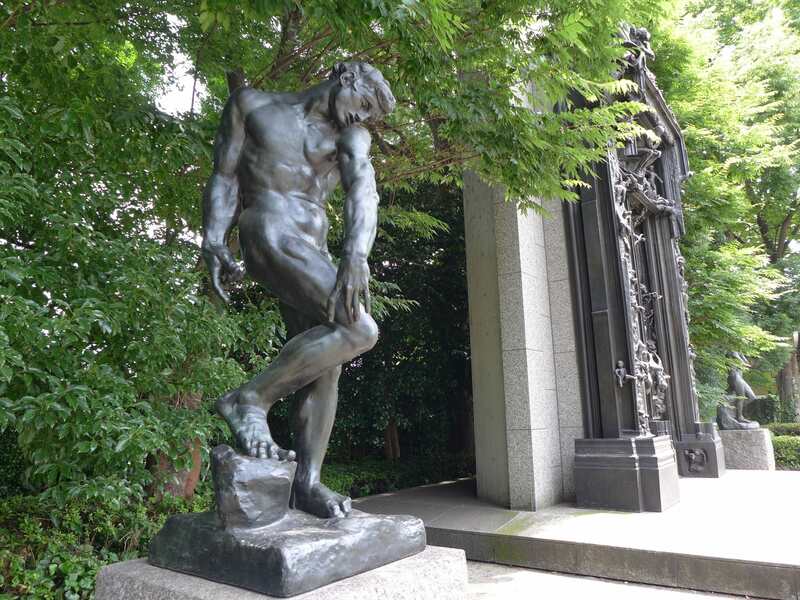 It is 10 minutes walk to Ueno Park and other major sightseeing spots, so suitable to use as a base camp of sightseeing. The price is reasonable, so you can use here casually. Annex Katsutaro Ryokan is attractive for its good location. It is 10 minutes walk to the major sightseeing spots, Ueno Park and Ueno Zoo. 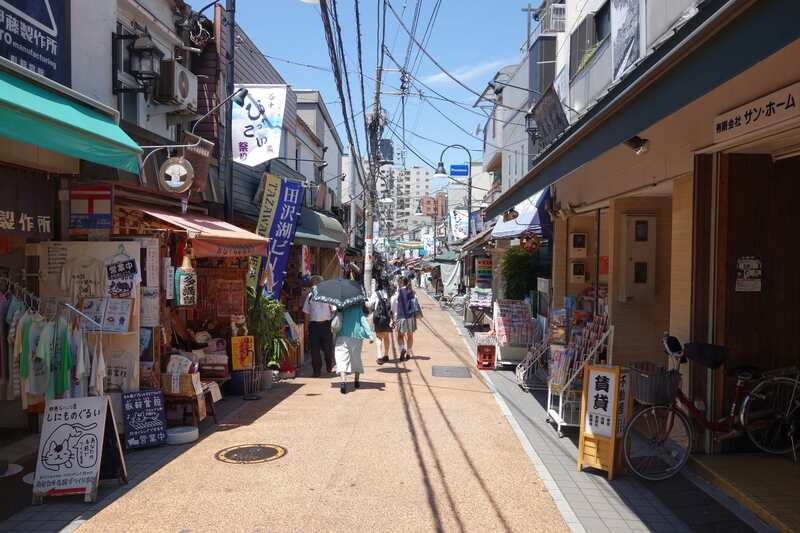 It is 8 minutes walk to Nippori station, which has a direct access to Tokyo station and Akihabara station, famous for foreigners. In addition, bus stop is just in front of the inn and convenient. 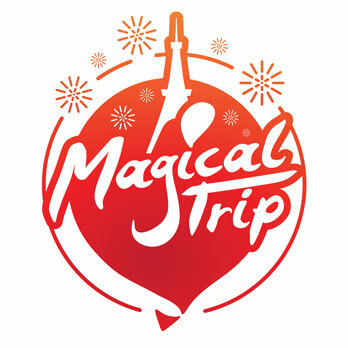 It is suitable place to visit around Tokyo city and recommended as you can stay relatively in a reasonable price. All rooms have Japanese style. 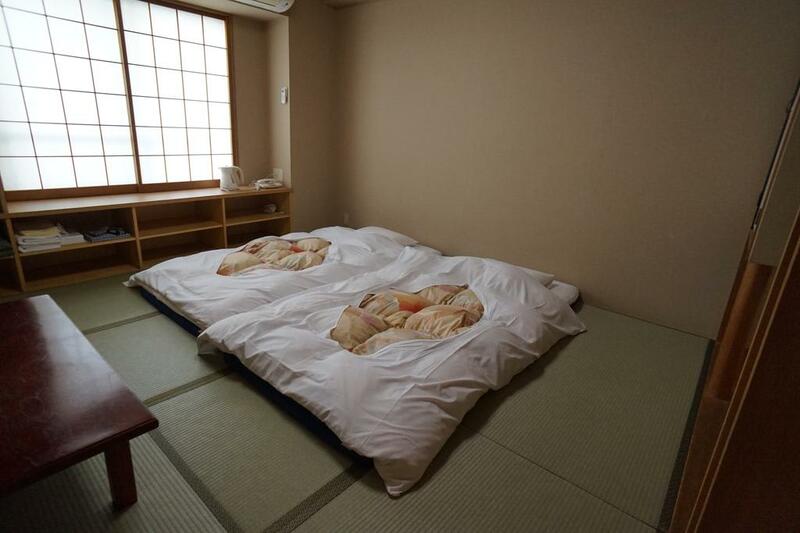 You can experience Japanese traditional style of tatami and use futon to sleep. There are 4 patterns of room, for 1 person, 2 people, 3 people and 4 people. You can select based on your travel style. Computer room with free internet and coin laundry are prepared and convenient for the long stay. 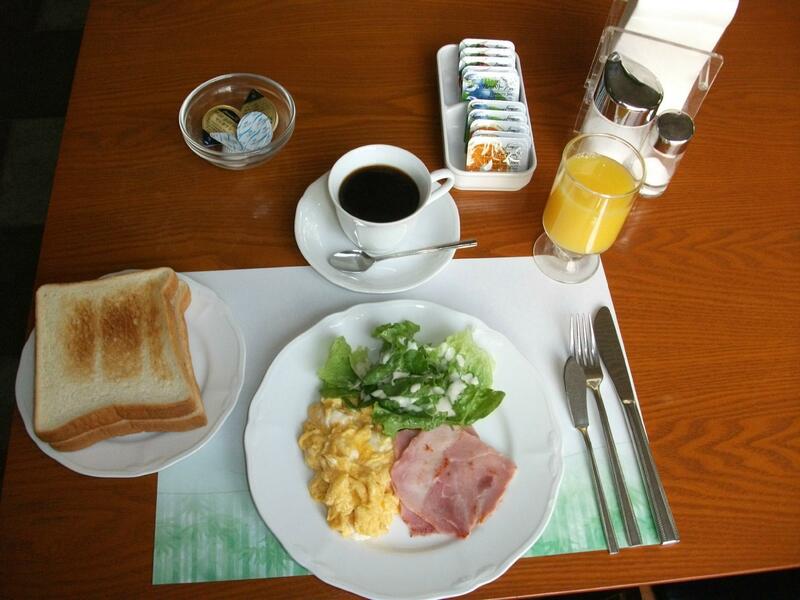 If you make additional order, you can eat warm breakfast inside and this will be helpful for your busy morning. 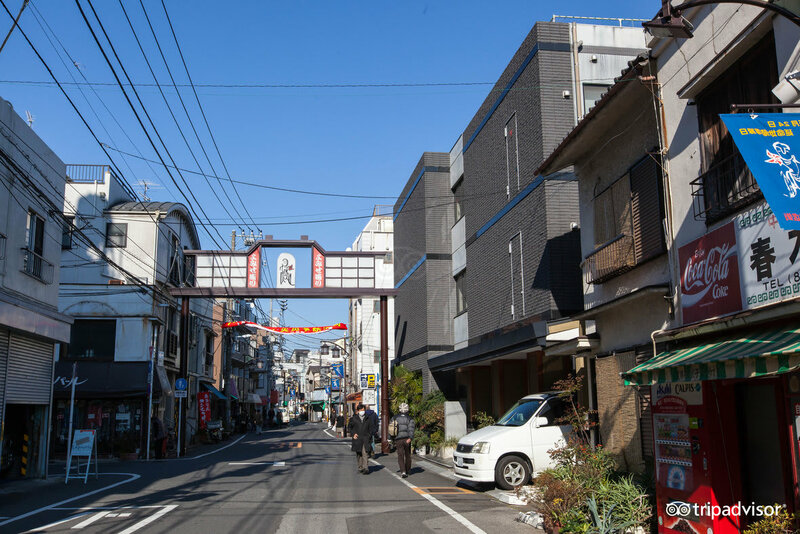 Yanaka Ginza shopping street is on the way to Nippori station from the inn. It remains Tokyo downtown atmosphere and there are many old shops, so you can experience Japan. Local people frequently use here so you can take a look of local life. Ueno Park is located in 10 minutes walk from Annex Katsutaro Ryokan. It is very famous park and relaxing space for local people. It is not simply a park but there are art museum, museum and many cultural facilities. So, by going through, you can experience a lot of things.